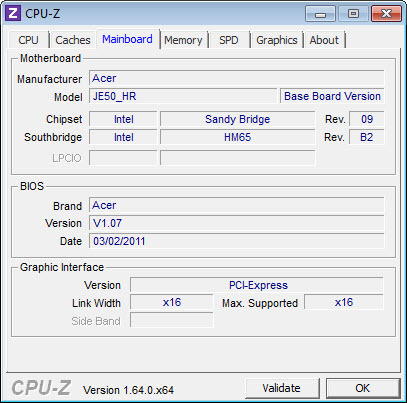 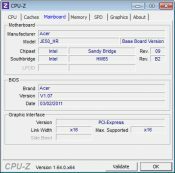 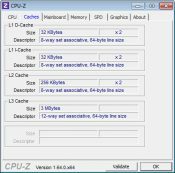 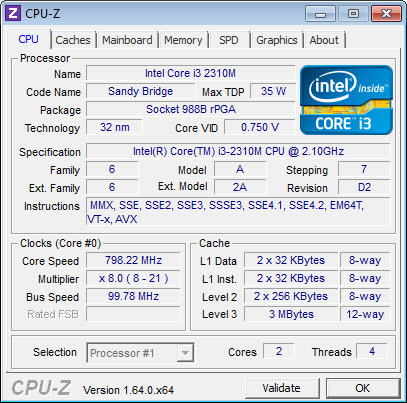 CPU-Z covers more hardware components of the computer than other similar software solutions, offering vital information on CPU, Motherboard, Memory and System inner-workings. 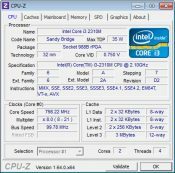 From name, number, core stepping and voltage to temperature of each individual core, this system info tool has it all covered. 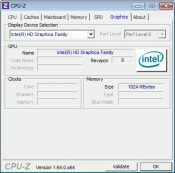 When it comes to the motherboard, users will find out information about the vendor, the BIOS model and about the integrated graphic system. 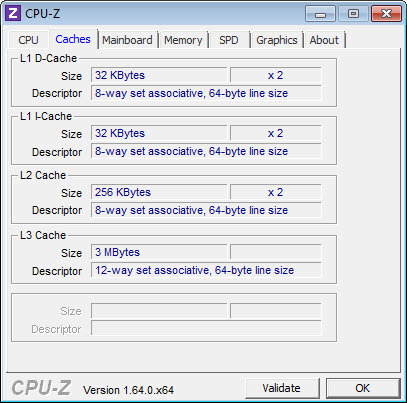 All available data on memory bars is also displayed in the easy-to-use interface. 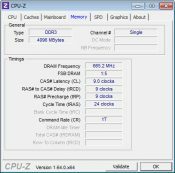 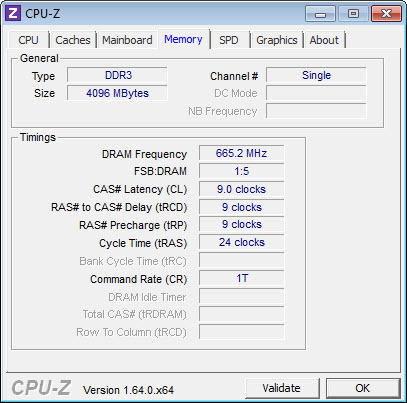 Frequency and timing won’t need checking the BIOS settings page and thus rebooting. 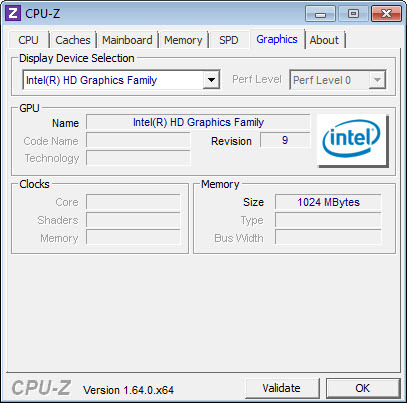 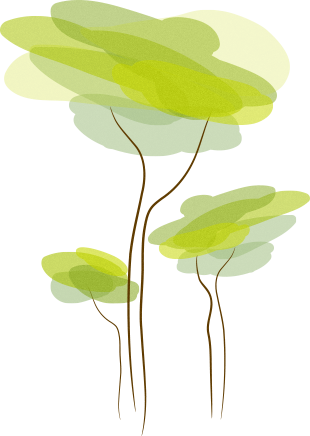 System information includes the version of Windows and that of DirectX.